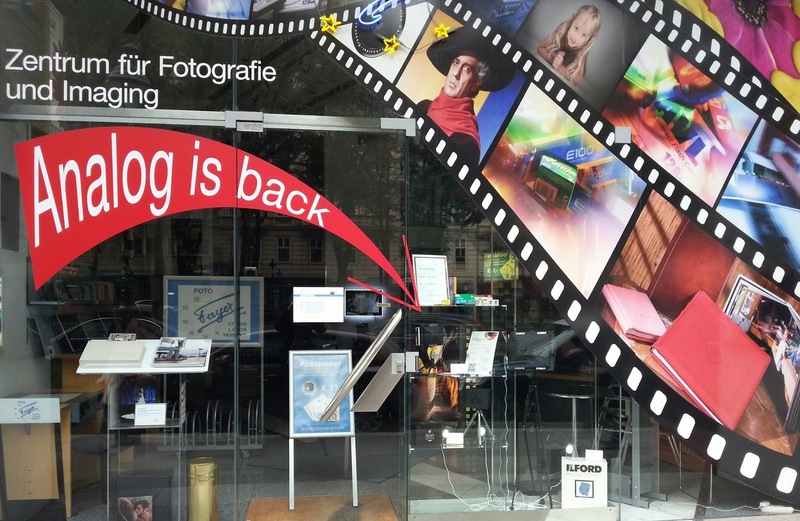 On our way back to our hotel for a break in the photography proceedings I noticed this shop window. Analogue photography is obviously still thriving here. 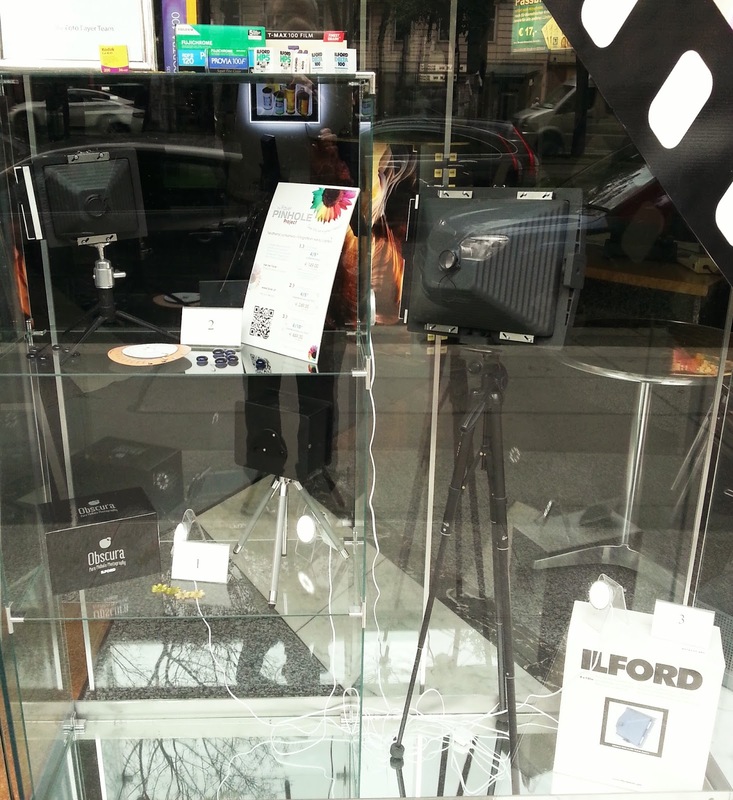 A large part of the shop window was given over to Ilford pinhole cameras, all three of them! I’m not the only dinosaur in Vienna!